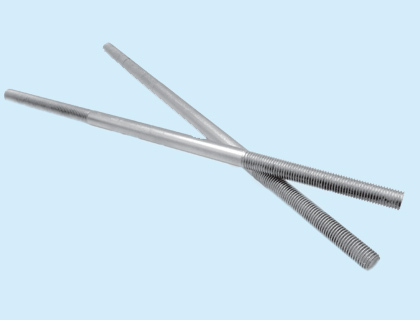 Multinox INC is one of largest suppliers of Chrome Plated Threaded Bars. We supply a wide variety of chrome plated Bars including chrome plated threaded bars, chrome plated hollow threaded bars, EN8D chrome plated threaded bars and CK45 chrome plated threaded bars to our clients who use these products for a range of applications. 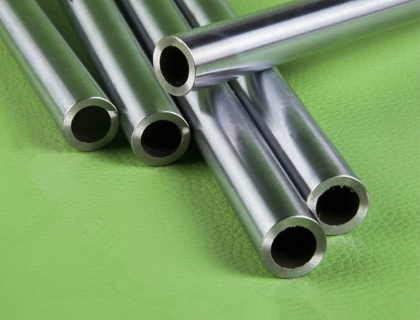 Our chrome plated bars are mainly used for piston rods in pneumatic and hydraulic cylinders but are also increasingly used for high-quality pins to connect cylinders to machines. We also offer SS 304 Chrome Plated Threaded Bars to our clients in a number of industries such as chemical, aircraft & aerospace along with certain medical applications. Our 080A42 Plated Threaded Bars are known for their high durability, robust construction, and increased performance. SS 316 Chrome Plated Threaded Bars show excellent resistance to wear, along with increased resistance to corrosion which makes it feasible for applications in pumps and shafts, hydraulic cylinder shafts and Automotive and Metallic components. We also deliver AISI 1040 Chrome Plated Threaded Bars in customized sizes and thicknesses to suit the needs of our customers. Our products are in compliance with the national and international standards. We offer at very competitive prices to all our esteemed clients. 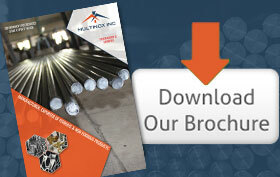 We Multinox Inc offer best in class Chrome Plated Threaded Bars at reasonable prices. 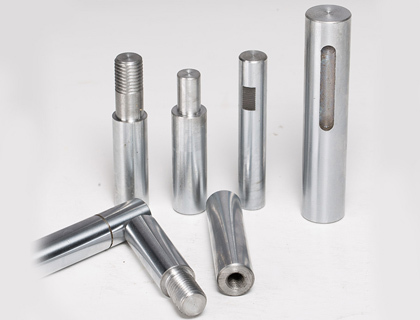 Request the Latest Chrome Plated Threaded Bars price list in india using the contact form here.